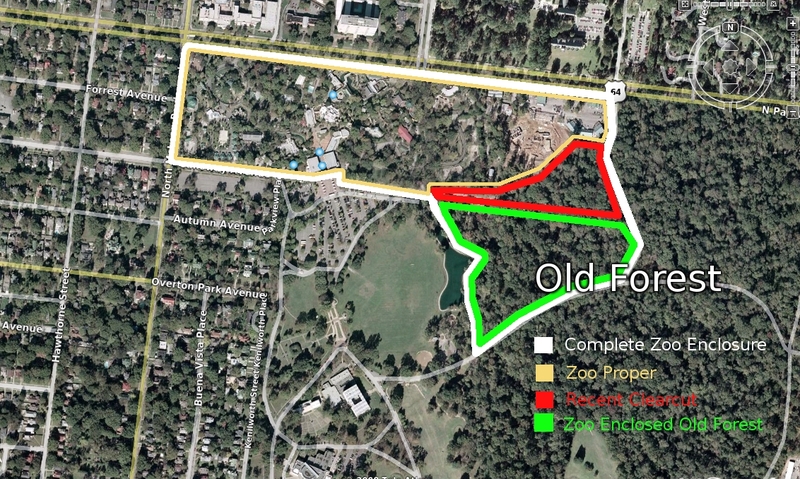 To preserve and defend the Old Forest and open spaces of Overton Park for the enjoyment, education, and inspiration of this and future generations. 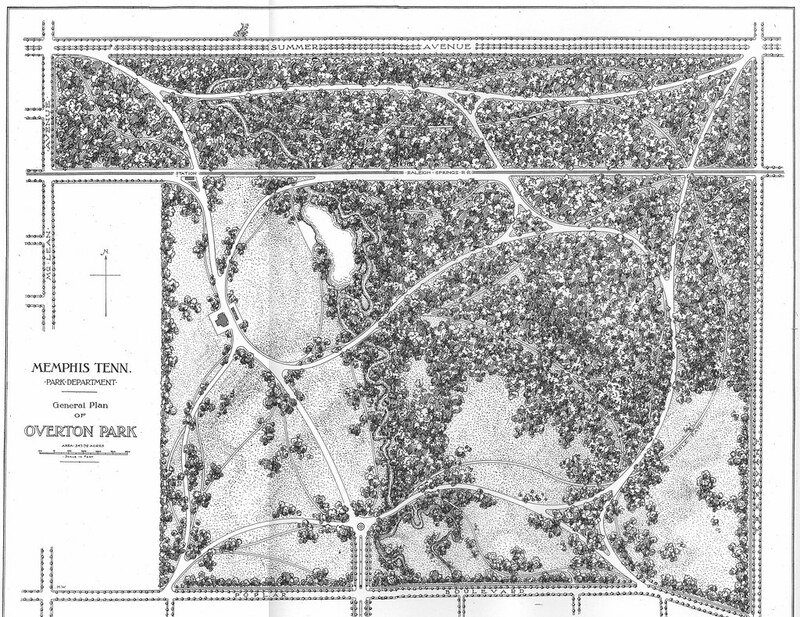 This comprehensive plant survey was commissioned by the Park Services division of the City of Memphis and was completed in August of 2009. 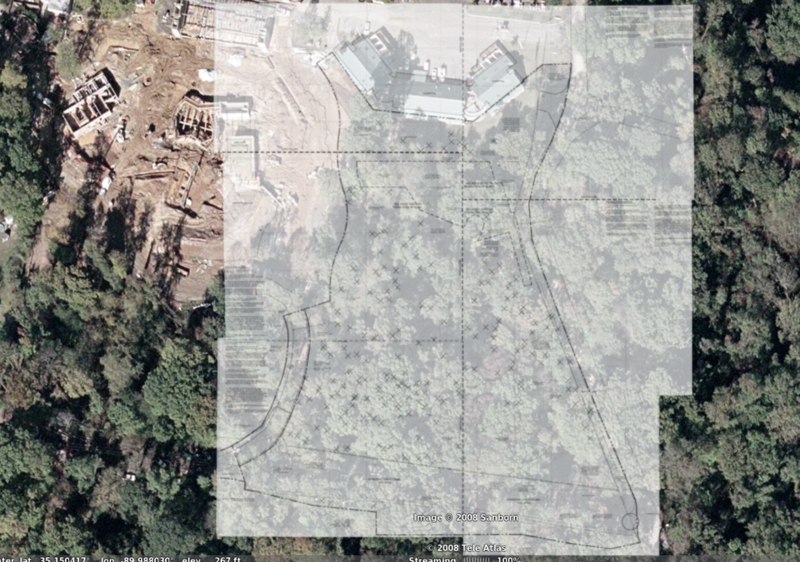 You can download the tree survey section of the Zoo's demolition plan as six large PDF files (2.5MB to 3MB each) courtesy of CPOP. Special Capital Campaign Issue of Exzooberance, official newsletter of the Memphis Zoo. July/August '06. City of Memphis Contract #N10713 governing the operations and management of the Memphis Zoo. Signed December 30, 1994. Letter to the Memphis Zoo from Citizens to Preserve Overton Park. May 12, 2008. Read it here. 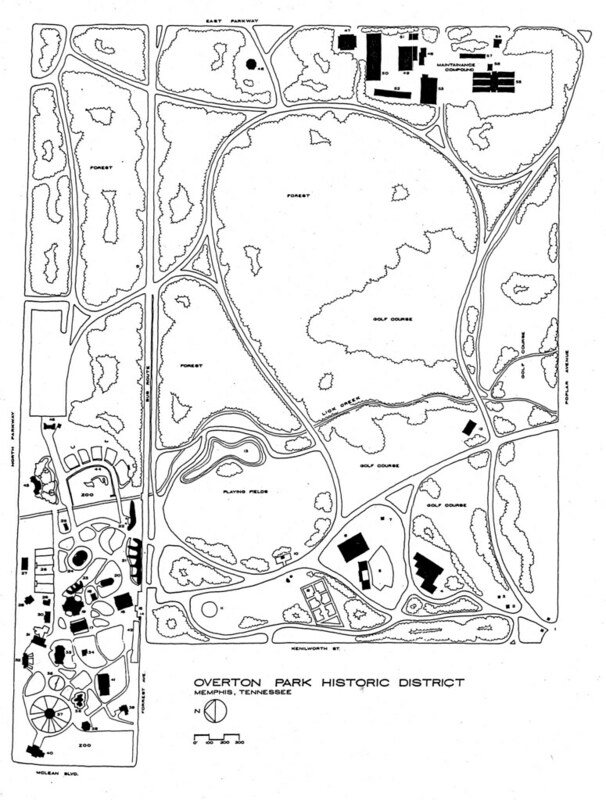 This 20-year master plan for Overton Park was completed in April of 1988. This foldout map illustrates the 20-year master plan. This 75-page document was prepared in 1987 as background for the Overton Park Master Plan. 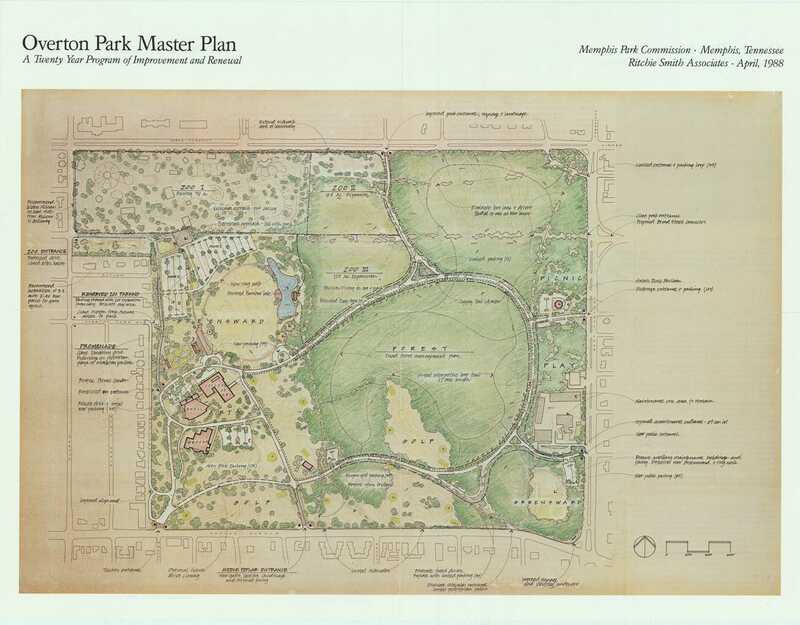 Letter from the Memphis Zoo to Citizens to Preserve Overton Park. July 2, 2008. Read it here. 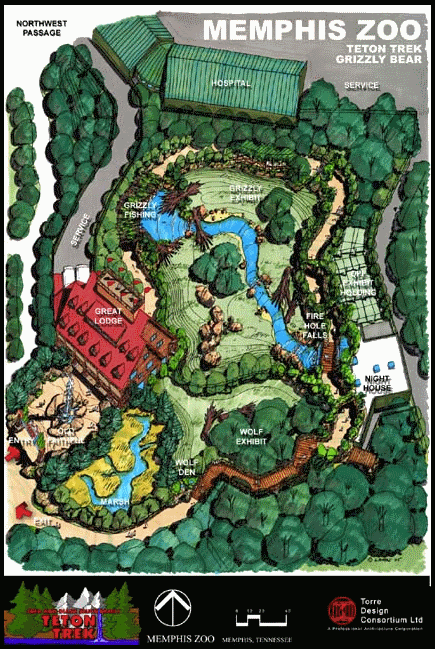 Chickasaw Bluffs Exhibit Update in Exzooberance, official newsletter of the Memphis Zoo. July/August '08. Letter to the Memphis Zoo from Citizens to Preserve Overton Park. July 10, 2008. Read it here. A new civic advocacy group is being created by the City of Memphis Parks & Neighborhoods division, the Hyde Foundation, and the Trust for Public Land, to plan for the future of parks in Memphis. This group recognizes the importance of the tradition of our historic park system but also its many challenges and unmet needs. At their first meeting in October they highlighted places needing attention and programs needing implementation. This is a community-wide event and your participation is needed. Please share this info, and add your voice to the future of parks in Memphis! Visit our Flickr group to see more Old Forest photos and share your own views of our park. We offer free guided Old Forest nature walks at 10am on the second Saturday and last Sunday of every month, rain or shine. Kids are always welcome. Meet at the east end of Old Forest Lane, near the Overton Bark dog park. Questions? Email Naomi. You can like CPOP on Facebook and follow us on Twitter. 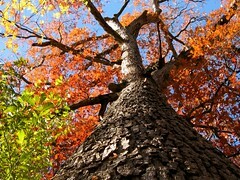 Walk in the woods and savor the beauty of Overton Park. If you're unfamiliar with the Old Forest trails, join CPOP for a free guided nature hike at 10am on the second Saturday and last Sunday of every month, rain or shine, hot or cold. Everyone is welcome. Overton Park Doesn't Need a New "Lake"
Who will protect the Old Forest, Memphis' oldest living ancestor?